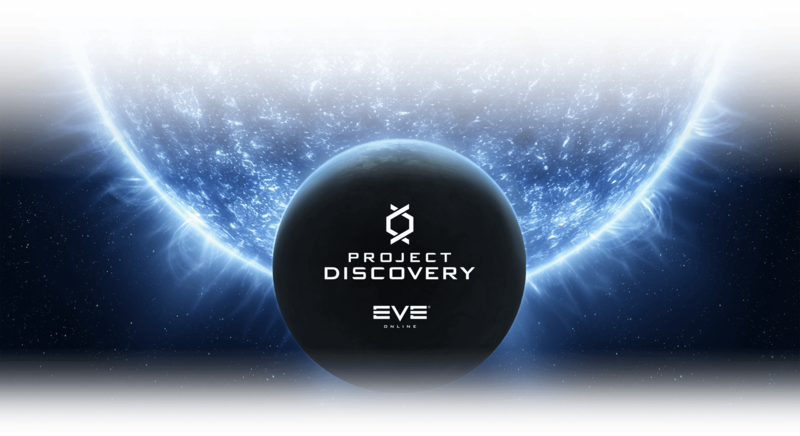 Project Discovery saw a major update in EVE’s July release, transforming its focus towards planetary discovery. This includes a wholesale replacement of the Project Discovery UI, its rewards, and activities. The only real thing that the new PD has in connection with the old is the real world connection and the use of citizen science to perform scientific analysis from within the context of our highly successful space MMO. This time Project Discovery asks us to look at historical data of light from stars. The goal is to look for dips in the light coming from the star coming in a regular pattern. Given measuring and folding tools, you are asked to mark where you think it is likely that planets crossed the sun’s path, defining that planet’s orbital. As a bonus you can also classify the star itself based on the overall pattern of light. However, this behavior is not rewarded. On the topic of rewards, the delivery and quality of prizes for participation have dramatically changed. While you still obtain levels to progress, you no longer earn points towards purchasing rewards. Instead, you are given rewards for each level you achieve. This reward is totally random: a new exoplanet exploration skin available for every ship in the game delivered via the in game delivery “loot box”. 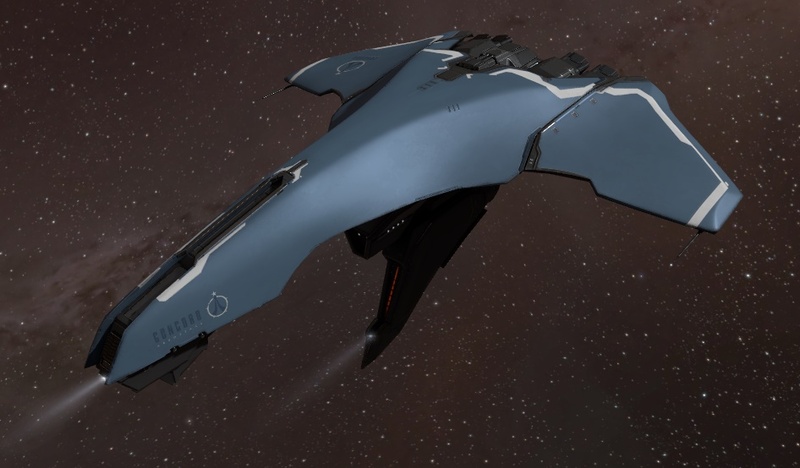 In order to deal with the issue of Alpha abuse to get easy SKINs prior to level 25, you only receive one T1 SKIN, subsequently, you receive two of any ship that has the Exoplanet SKIN. Additionally, as you hit level milestones you are given specific rewards ranging from the totally cosmetic hats and glasses, to the (arguably) real reward of a BPC for the new CONCORD frigate or cruiser. These rewards are on display and are also delivered via the in game delivery system. 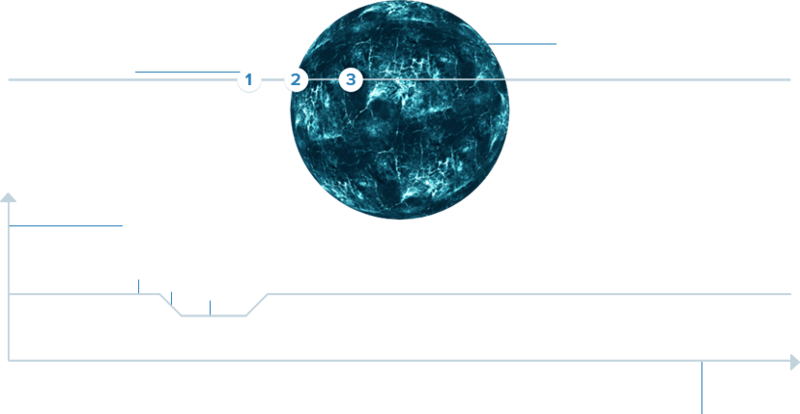 This new streamlined delivery system, circumventing the need to go to specific stations, ensures that your rewards are protected. Given that they are SKINs this means the only reason why someone would lose their reward to enemy action will be from sheer stupidity. You can easily accumulate loot boxes while out and about and open all your boxes once home. However, the purely cosmetic nature of the majority of the rewards means that in the long term the value of participating in PD will continue to go down, unlike the SOE PD which allowed the Drifter drugs to be purchased, and thus continued to have value. On the subject of the Drifter drugs, there is secondary effect to this change: the old SOE PD rewards will no longer be obtainable through PD. Drifter drugs can now only be obtained through pursuit of Drifter wormholes, greatly increasing the value of those who plunge those hazards. The task itself seems more challenging than the cellular identification. Additionally, some bugs and bad samples in the first day or so of launch greatly confused the players. This problem was compounded by the fact that not only did it take them several days to put out any form of tutorial video, but searching in game for Project Discovery help continues to show the SOE PD tutorial. While many of these problems have been corrected, obtuse or flat out wrong assessment samples continue to make things difficult. It certainly takes far more active attention than the previous PD and thus doesn’t work quite as well as a background activity to ratting or fleets. The user experience and design of the new Project Discovery display CCPs modernization of their guiding principles. Your first 10 samples of the day are worth twice the XP, echoing the daily rewards we will soon see in the Agency. CCP are iterating on the design and adding in some improvements, including a magnifying glass in an upcoming patch. More subtly, when you fail to identify a transit it allows you to click on the yellow diamonds of their position, folding the pattern against that point, allowing you to see the pattern you were looking for. This simultaneously shows CCPs growing knowledge of how to build systems that use feedback to improve player performance, as well their absence of messaging, as this key tool is basically absent in all of the instructions. Overall, the new Project Discovery represents a much greater grasp over it’s predecessor of how to integrate this feature into the greater EVE Online. The difficulty of the process simply comes from the complexity of the task at hand. It will be interesting to see if the rewards will last long enough to complete the data analysis that MMOS are looking for. SOE PD was built to last a long time, and yet was completed multiple times within months. The greatest weakness of the program is simply its messaging: it is difficult to know about, master, or connect with others about. Unfortunately the real problem is missing features such as the Ccommand Center and Player Communities. Such content and community support structures could guide users to greater and better use out of these unique programs such as Project Discovery.